Where will you say 'I Do'? Discover your perfect wedding venue, that you didn't even know existed. We showcase only the most beautiful, exclusive and quirky places to get married. From quiet peaceful locations to those hidden gems all on our UK Wedding Venue Directory. Discover your perfect wedding venue in the UK that you didn't even know existed. Browse and discover dream wedding venues around the UK that match your style and location. Contact venues for a brochure, quote and arrange a viewing. Found your dream wedding venue? From large stately home and country houses, to intimate boutique weddings, large tipi weddings to small coastal beach ceremonies we bring you and showcase hand picked wedding venues and receptions for your special day. Using our Wedding Venue Directory you can browse stunning high quality venues in the UK and abroad, be it s intimate wedding in the Cotswolds, or a beach destination wedding. Using our directory you can quickly and easily filter venues to match your guest list size and budget, and easily compare locations on a map to see where they are situated. 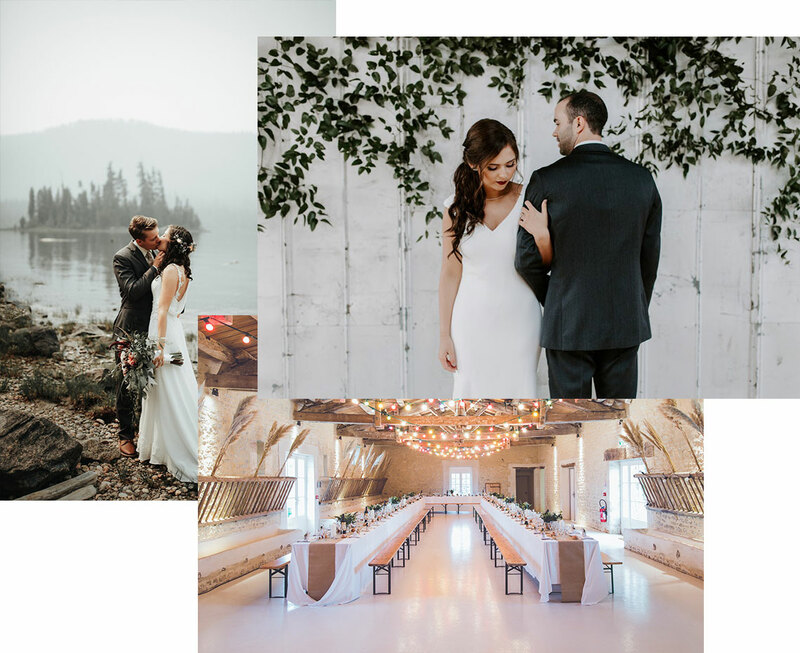 Start your search by using our wedding venue finder to filter reception venues and locations that match your requirements, from small and intimate to large and epic.